Do you know what the best form of advertising is? The type of advertising or branding is the one when the user constantly interacts with your business message. Believe us, there are very few items that can promote interaction between the user and your message as these custom puzzles. 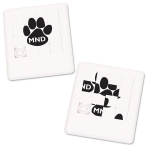 We carry a huge selection of puzzles which will inspire your customers to take note of your brand logo. 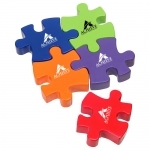 Logo printed puzzles are perfect for giveaways during outdoor events, trade shows, business conventions, store openings, school events and fundraisers among others. 100% customer satisfaction and 110% lowest price match guaranteed! Avail attractive discounts on bulk orders, free online design proof and free artwork assistance on all orders! Fast shipping facilities available in the contiguous USA. Our fast production time will save you from last minute dilemma and equip you with confidence for the next campaign! Most vendors who are attending tradeshows with you have been busy giving away custom printed flyers and other personalized desktop items such as notepads, pens, pencils, etc. 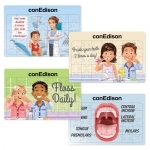 However, these items possess a high purpose value at school or at home but they may not entertain and entangle a customer like these promotional puzzles. 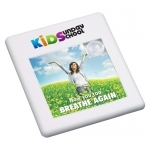 These promotional giveaways for kids will improve their problem-solving skills and enhance their brain power. This is why businesses such as kids supply stores, summer camps, play schools and elementary schools are ordering these items in wholesale for a year round supply. The best thing about these puzzles is that they will be loved by parents, too. The more often kids try to solve puzzles, the more they will have exposure to your brand logo. 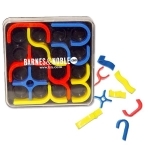 Brain Teaser Puzzles - Let them tax their brains and remember your brand logo the hard way! Coin Puzzles -These offer hours of entertainment and unlimited fun. 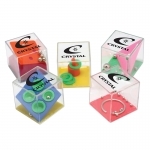 Cube Puzzles - Encourage hours of interaction with your brand logo. 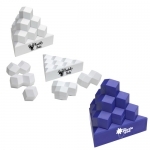 Foam Puzzles- Lightweight and affordable items to keep your customers hooked to your brand for hours. 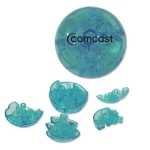 Puzzle Ball - Allow them to build up figures with confidence. 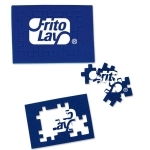 Slider Puzzles - Let them slide the pieces to make your complete brand logo. These logo puzzles will keep your young customers stuck to the edge of their seats and it will peak their excitement the each time they get the answer. You can use the large imprint area to position your brand image and brand slogan. Vibrant colored puzzles will definitely put your brand in full view of potential customers (parents of kids or kids themselves). They will get a message that your brand is ever-ready to keep them entertained. 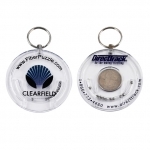 Being lightweight, you can easily bulk them in your carry bags and transport them to tradeshow or business venues. Browse from our huge selection to find the item that suits your budget and synchronizes with your brand identity. 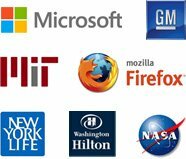 If you need any help with the selection or promotional ideas, our team of experts will readily help you. 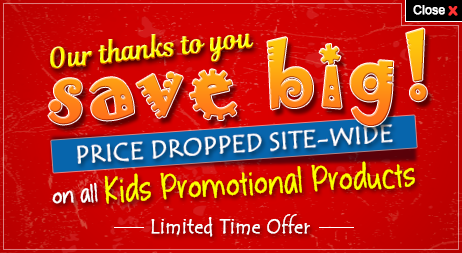 Call us at 855-454-3786 from Monday to Friday (8 AM to 6 PM) or email us at info@promo4kids.com.